While we build the FancyFoodShops site visit our Parent Company GVP.DSJ Inc.
All the Best Gourmet Food. 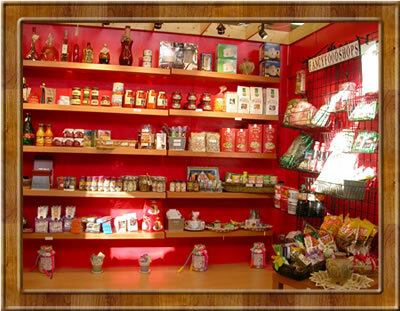 From the World's Best fresh Tomato Sauce, to Maple Pepper, a full selections of spices, sauces, and gourmet foods. Treat yourself or send somebody a great gift of gourmet foods! You will never shop the same way again!